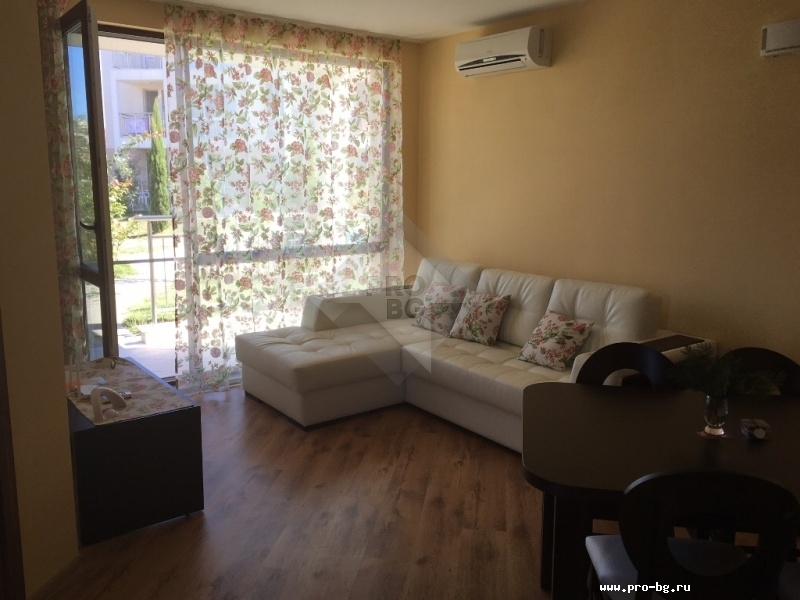 This inexpensive one bedroom apartment near the sea is located in the town of Byala, Bulgaria. The residential complex where the apartment is located, is in proximity to the sea and it has a nice view of the sea. The complex has a yard, swimming pool and kids playground. 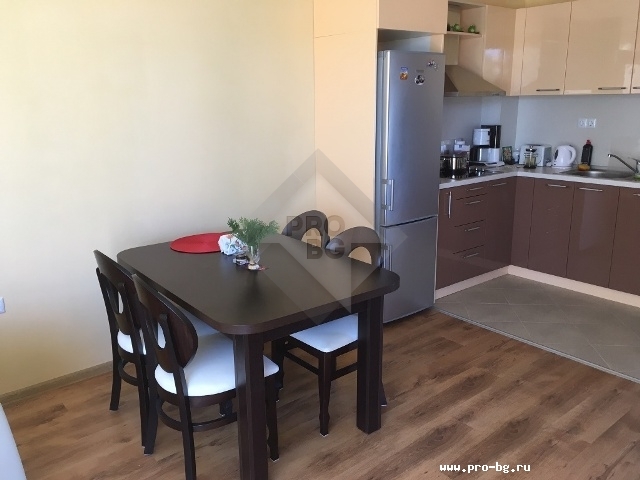 This inexpensive one bedroom apartment near the sea is situated on the ground floor and you can go out right to the pool from the apartment. It consists of entrance hall, lounge with kitchen, separate bedroom, bathroom and terrace. Yes, the apartment is inexpensive, but it is equipped with furniture and appliances. All included in the price. 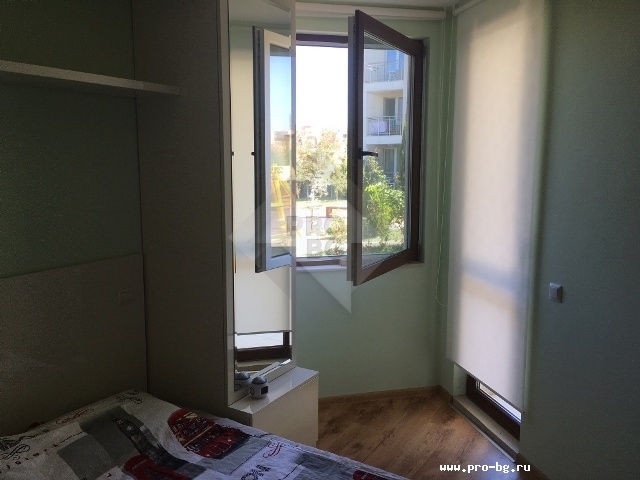 If you want to buy an apartment in Bulgaria, please contact us! 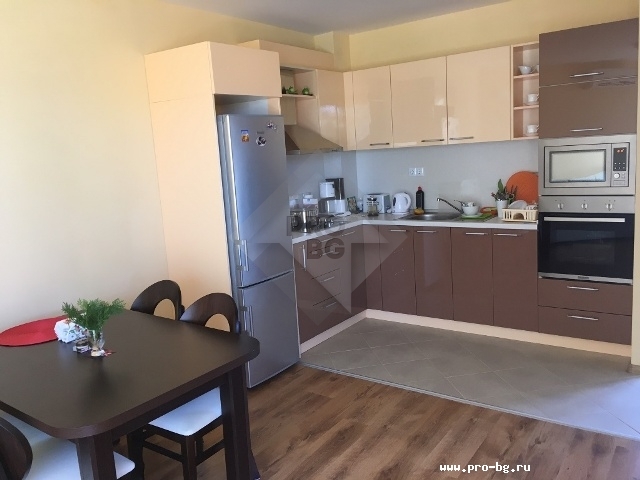 This apartment near the sea in Bulgaria is fully furnished. Quality furniture - kitchen, bedroom, table and chairs, a foldout sofa. 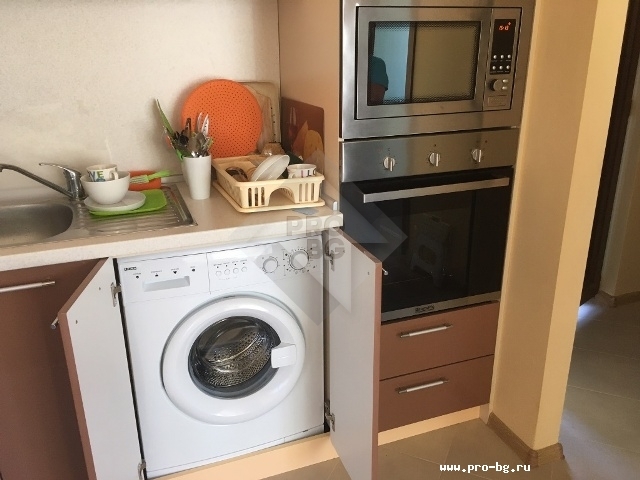 The price includes equipment - kitchen, washing machine, air conditioning heat/cold. 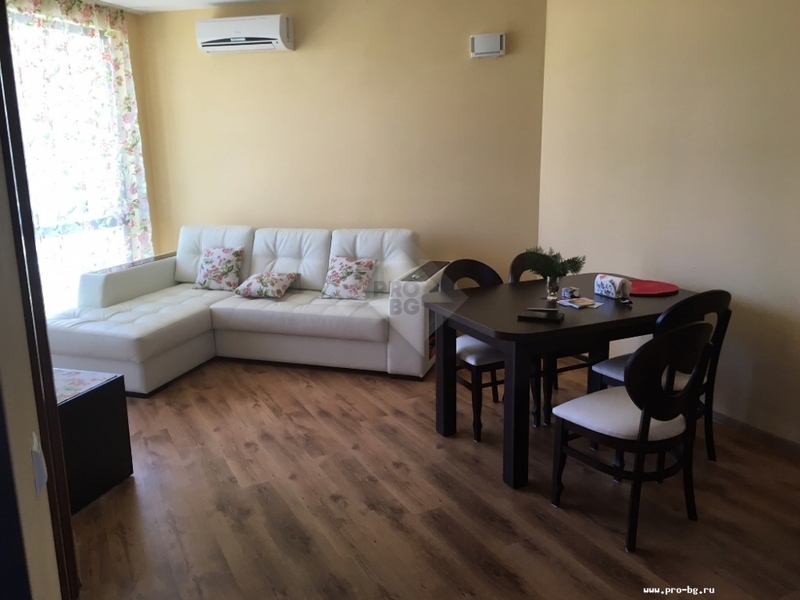 If you want to buy an apartment in Bulgaria, contact us! 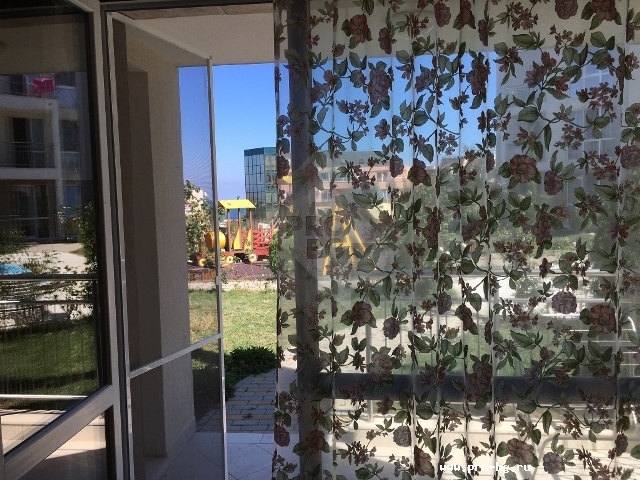 Cheap apartments in Bulgaria from 19,000 euros. 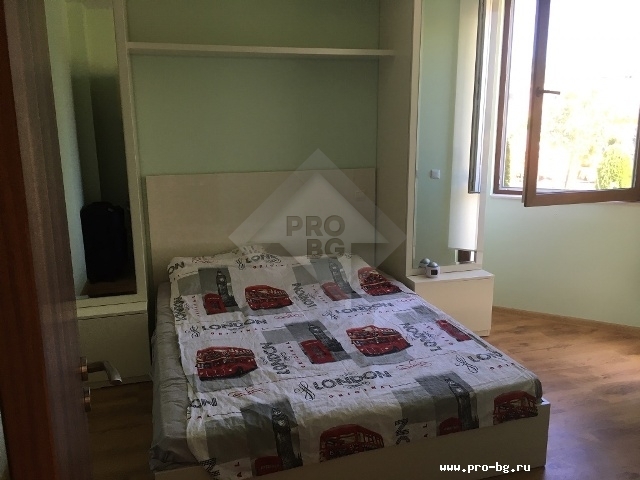 They are located in the town of Byala, Varna, 300 meters from the beach, near the town of Obzor.